Cook and Serve food as a world chef! 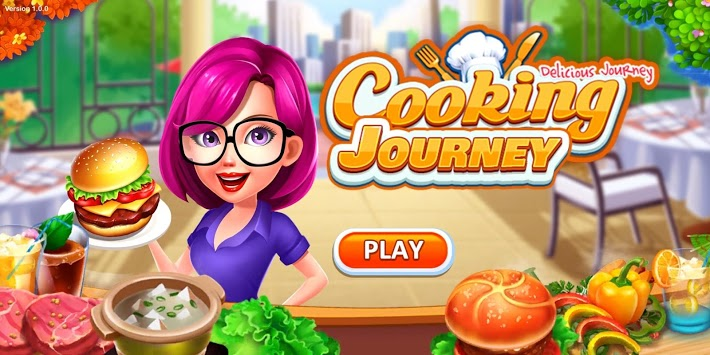 Welcome to Cooking Journey👩‍🍳👨‍🍳 Cook and Serve food as a world chef! The game brings you the Purest and Truest COOKING experiences. - TAP, SERVE & COLLECT, Easy to play😍! Keep up with the rush hours, become better at time management. 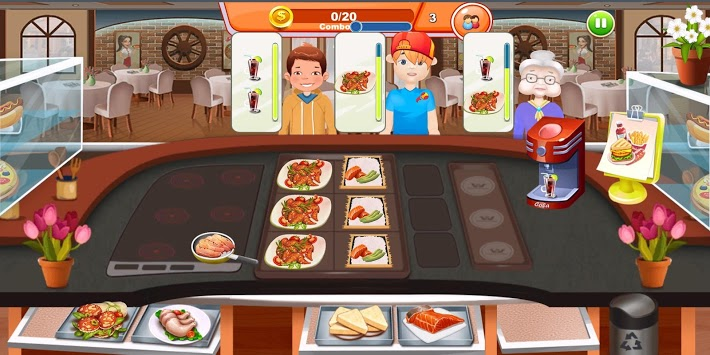 What makes this cooking game so fun is that there are endless amount of levels and the levels are loaded with enough orders to enjoy. Get your chef hat and start cooking! 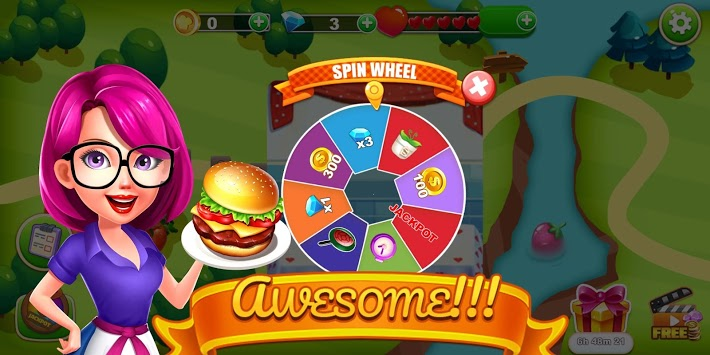 Download Now Cooking Journey to have real time experience of real cooking in free cooking games for girls.